Founded in 2009, SendGrid is a cloud-based email service responsible for sending billions of emails for some of the best and brightest companies in the world. They moved to Pantheon for better development workflows and freedom from infrastructure management, seeing immediate and long-term improvements for all. Like many successful startups, SendGrid was created to solve a problem. The company’s three founding engineers were tired of seeing their application emails go undelivered, so they built an app to fix it. SendGrid now sends over 30 billion emails a month to 1.7 billion unique email addresses across the world. Nathan Jacobson, a web developer on SendGrid’s marketing team, saw firsthand the growing pains that occur as a startup transitions to an enterprise-level organization. The SaaS company needed the engineering team focused on maintaining and improving the core offering, but the marketing site was critical to bring in new clients and make sure existing clients had the best possible experience. Finally, Pantheon has solved our WordPress staging issues. Now we do dev and testing in parallel—it’s such a natural workflow and eliminates risk to the live site. SendGrid switched to WordPress on Pantheon for more reliable deployment and a more efficient workflow. Pantheon met those goals and then some, allowing marketing the freedom to launch and test new campaigns independently of the engineering team. Before they migrated to WordPress on Pantheon, SendGrid’s marketing website was built in Ruby on Rails and hosted on SendGrid’s own servers. There was little autonomy for the marketing team—any change to the site relied on engineering, which meant stealing time from product development. The engineering team ended up splitting time between the two, with marketing frequently at the back of the queue. 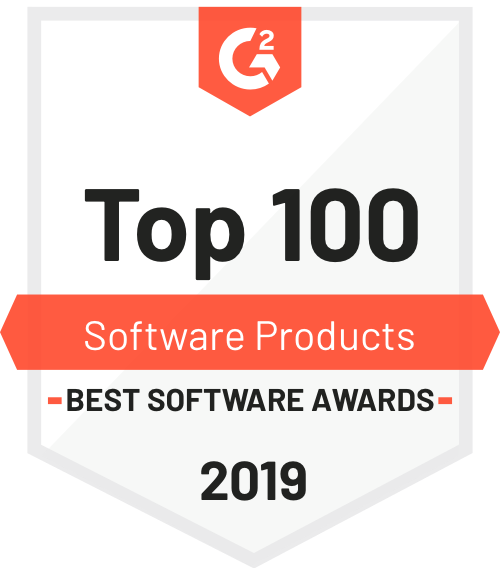 “We felt like we were constantly burdening our ops and product engineering teams to ask for assistance,” says User Experience Leader Katrina Lindholm. If something went wrong with deploying a feature or changing content, a fix could take hours or days. For the dev team, aging hardware and the lack of a stable Dev/Test/Live workflow made maintaining the site increasingly difficult. Deploying changes was unpredictable, and would sometimes fail purely for lack of processing power. At times a deployment would seem to go smoothly, but issues would crop up once the site went live. SendGrid decided that in order to grow the business, they needed to modernize both their CMS and their infrastructure. After evaluating CMS options, the team decided to migrate to WordPress. Now all they needed was infrastructure that could take the pressure off their internal team and maintain a more stable, reliable website. The team at SendGrid didn’t want to make a major infrastructure decision lightly. They pulled in stakeholders from across the company, including those with the most technical experience. In the final analysis, the workflow on Pantheon was a deciding factor. The team saw an opportunity to create a stable environment for multiple content editors, eliminating a content bottleneck at the same time they improved infrastructure. SendGrid enlisted a Pantheon agency partner to help with migration, creating an inventory of all the pages—they had inherited a lot and needed to make decisions on what was static, what was template, what to keep, and what not to keep. They also had to separate the SaaS product from the website. As launch day neared, they used Pantheon’s test environments to monitor the site’s behavior. The team was prepared to deal with issues when the site went live. But the migration and launch were remarkably easy. We had a war room ready on launch day. Then we pushed the button...and there was no war. It was seamless. SendGrid saw marked performance improvements immediately after migrating. The team quickly adapted to the version controlled environments, enjoying the security and stability of the new workflow. Now that SendGrid can rely on Pantheon for unparalleled website performance, both the engineering and marketing teams are able to accomplish more of the work that matters to them. The marketing team can launch campaigns and initiatives without having to pull engineering resources off of other projects. They can iterate and test quickly, finding out what works and focusing their efforts there. When we hit ‘deploy’, we know it’s not going to fail and it will replicate the experience we had in the test environment. That peace of mind is really wonderful. On Pantheon, deployments are no longer stressful for everyone. “It was always a nerve-wracking experience to push ‘deploy’ on the command line in the previous environment, and it just isn’t anymore,” Jacobson says. With their infrastructure secure, the team at SendGrid is free to focus their attention on creating an even better product and better experience for customers and prospects alike. “We’re spending our time building features instead of preventing things from breaking,” Lindholm says. 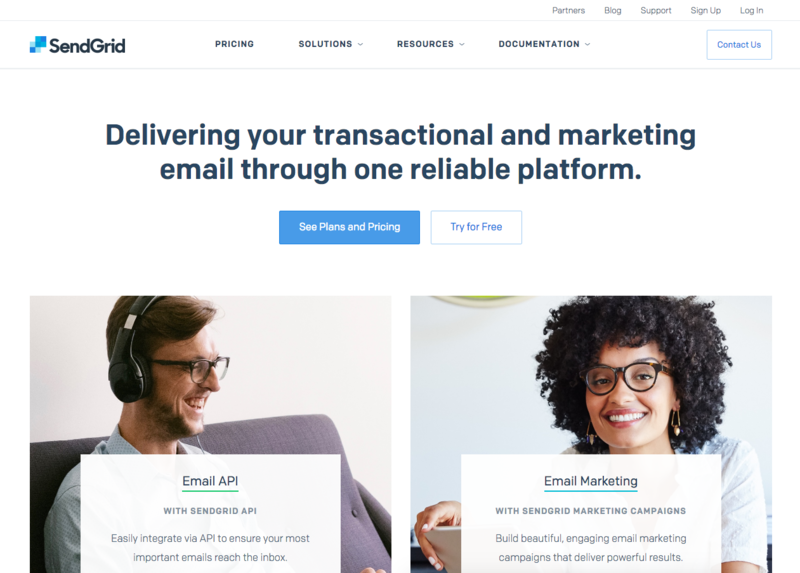 With Pantheon, SendGrid’s top-notch email service now has a website to match. And with high-performance hosting, the company can continue to grow without outgrowing their infrastructure. With Pantheon, you get WordPress hosting plus a ton of features that no other provider offers.